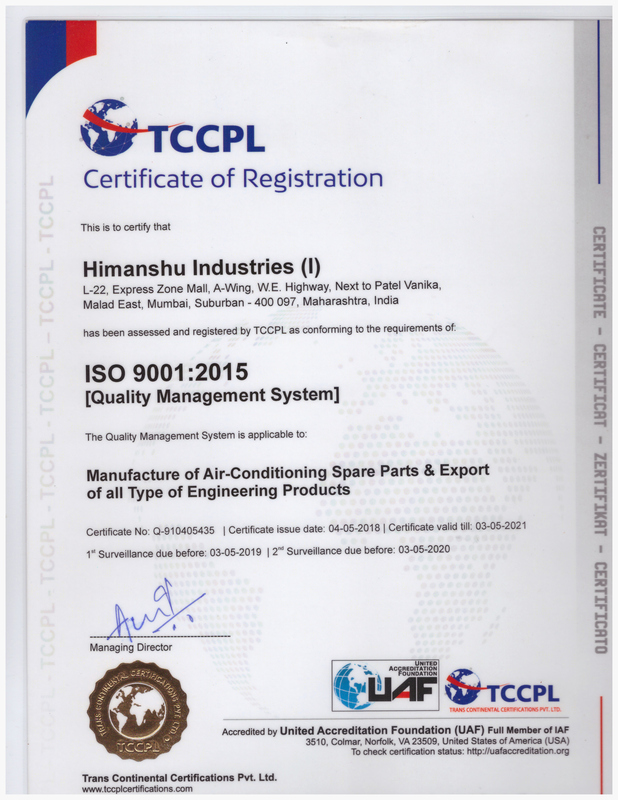 We are in the industry for consistently manufacturing and supplying of quality Air Conditioning Compressor Part. 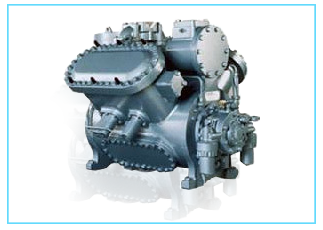 Which are designed and developed for grasso / kirloskar. 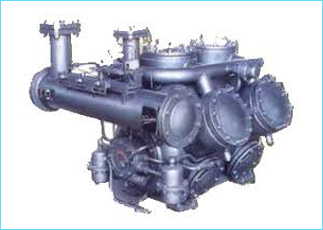 Used in the fabrication process is procured from vendors of repute. 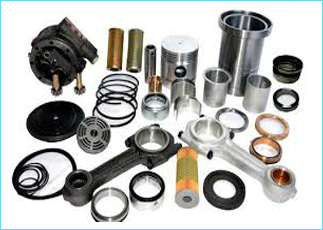 We can also offer you spares of OEM quality and standards. Which stand for its unconditional guarantee for material manufacturing defects and performance. • Asian countries : Afghanistan, Bahrain, Bangladesh, Bhutan, Burma, Cambodia, China, Brunei, India, Indonesia, Korea, Japan, Kazakhstan, Kyrgyzstan, Laos, Nepal, Lebanon, Malaysia, Maldives, Mongolia, Philippines, Singapore, Sri Lanka. • Middle East : Egypt, Turkey, Iran, Iraq, Saudi Arabia, Yemen, Syria, United Arab Emirates, Israel, Jordan, Palestine, Lebanon, Oman, Kuwait, Qatar, Cyprus, Bahrain. • African Countries : Angola, Benin, Botswana, Burkina Faso, Ethiopia, Burundi, Cameroon, Comoros, Congo, Djibouti, Egypt, Equatorial Guinea, Morocco, Eritrea, France, Gabon, Ghana, Guinea, Lesotho, Liberia, Libya, Madagascar, Malawi, Mali, Mauritania, Mauritius, Mozambique, Namibia, Nigeria, Rwanda, Saint Helena, Senegal, Seychelles, Sierra Leone, Somalia, South Africa, Swaziland, Tanzania, Togo, Tunisia, Uganda, Zambia; Zimbabwe. • South American Countries : Bolivia, Brazil, Chile, Colombia, Argentina, Ecuador, Guyana, Paraguay, Peru, Suriname, Uruguay, Venezuela.